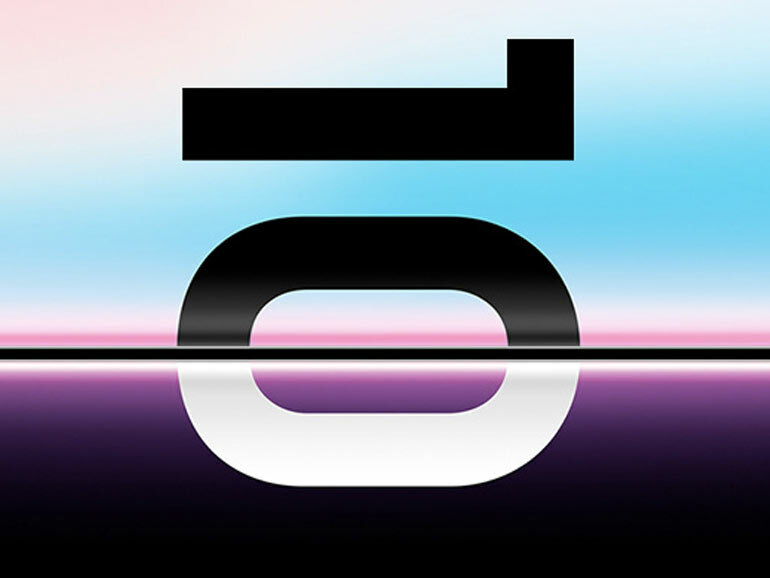 If you’ve got your eye on Samsung’s next best thing, then this is what you’ve waiting for — the Philippine pre-order page for the Samsung Galaxy S10 series is now online. Samsung’s Unpacked event is scheduled to go live on February 21, 2019 at 3AM. It’s where the Galaxy S10 series will be announced. But before that, let’s check out the pre-order page. To start, you need to register and then log in. 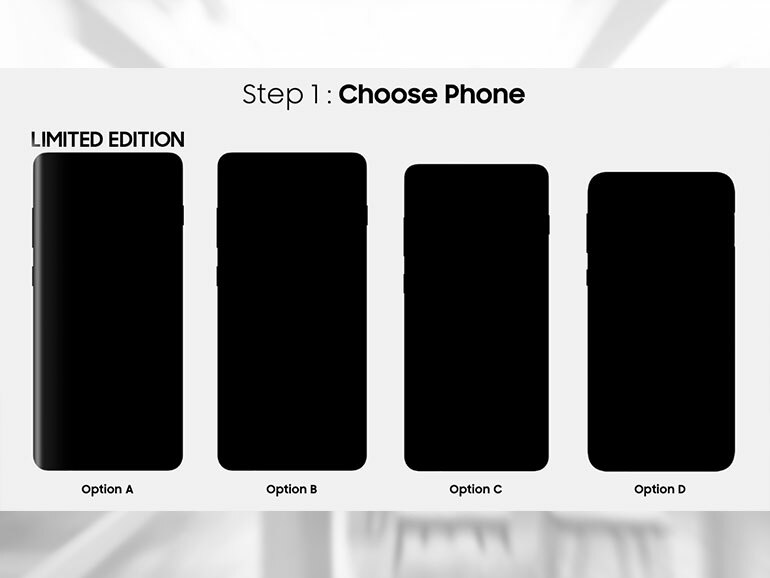 Once you complete the registration process, you’ll be asked to choose between four models, ranging from Option A to D.
Unfortunately, the models are in silhouettes, so you don’t actually get to see what any of the Galaxy S10 phones look like. On a side note, a Limited Edition model will be available in the country. 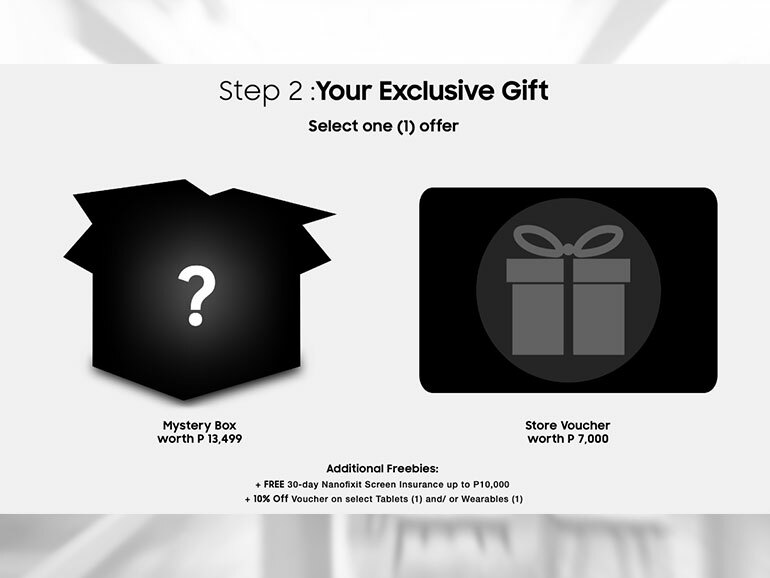 In the next step, you need to pick an Exclusive Gift between a Mystery Box worth PHP 13,400 and a Store Voucher worth PHP 7,000. The former offers an HDMI Adapter worth PHP 2,199, while the latter a 10,000mAh Fast Charge Battery pack worth PHP 1,299. Both choices also include a free PHP 10,000 30-day Nanofixit Screen Insurance and 10% off voucher on select tablets or wearables. It says that the actual pre-order items will be revealed on the Unpacked event on February 21, so we could expect additional freebies. After that, all you need to is to choose a pick-up point. The required downpayment is PHP 2,000, which you need to settle within 48 hours at your chosen store. Failure to pay during that time will result in the cancellation of your pre-order. Also, you can only pre-order up to 2 items per registered email. And that’s about it. More details will be revealed on Samsung’s Unpacked event on February 21, 2019.